The dining room plays host to some memorable meals, with 40 people around large banquet tables sharing stories and making new friends. 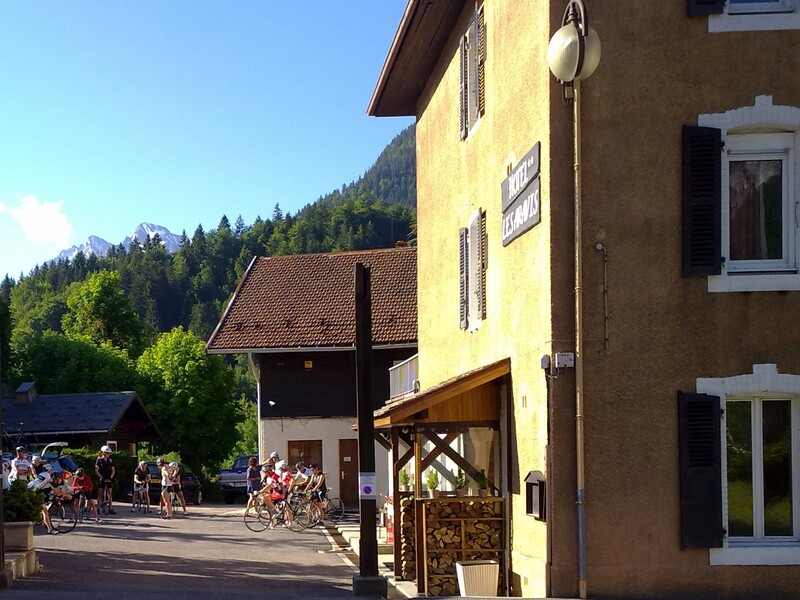 Everything aimed at maximising your cycling time; bike hire, bar, sauna, great food & hospitality under one roof. 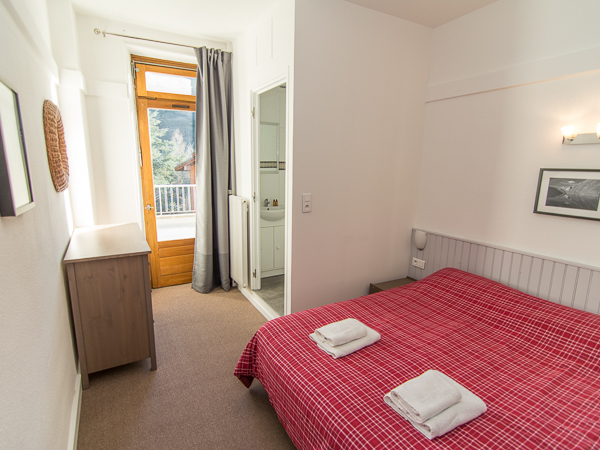 The Lodge has 18 ensuite bedrooms on its first and second floors, which have recently been fully renovated in a fresh, contemporary style. 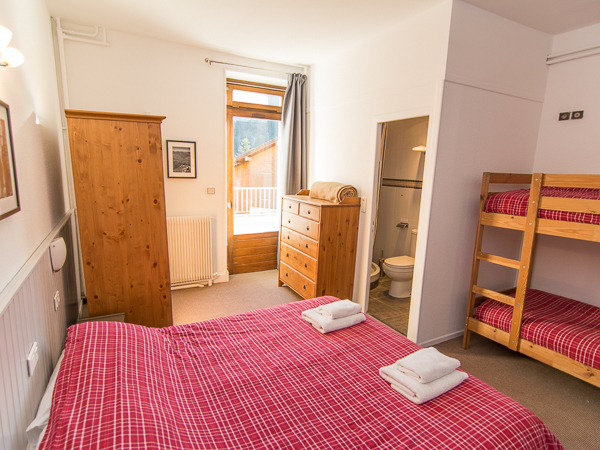 Most rooms are 2 person twin / doubles; there are also 4 larger family rooms, which sleep up to 4 in twin / double beds plus an adult-sized bunk bed. All rooms have fluffy duvets plus extra blankets. Bath and hand towels are provided, along with complementary toiletries. 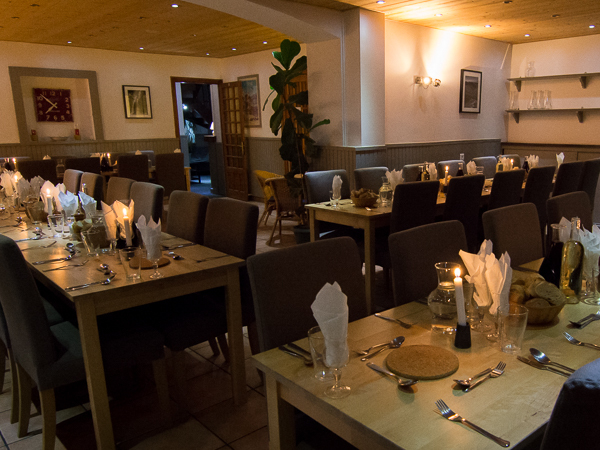 The ground floor of the Lodge has a large dining and breakfast room, with tea and coffee available throughout the day. 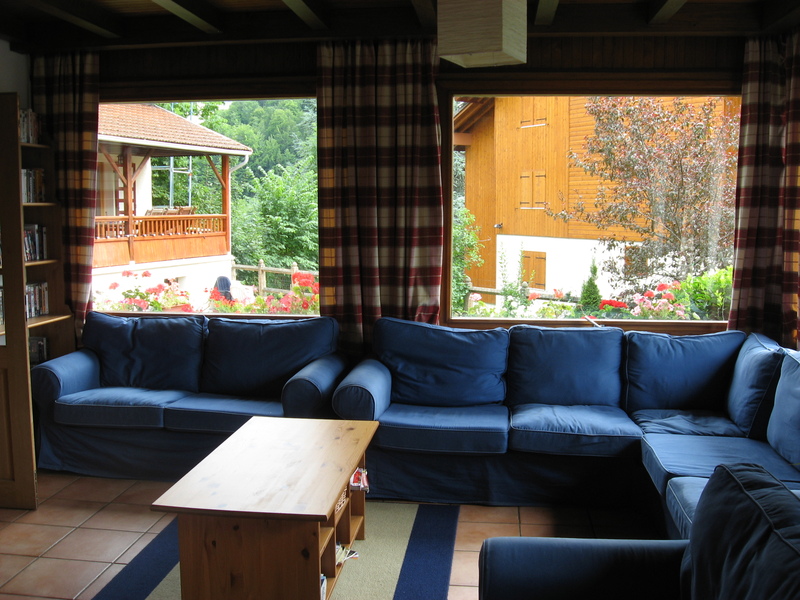 It also has a large, sunny lounge with comfy sofas, a smaller TV room, and a large licensed bar. 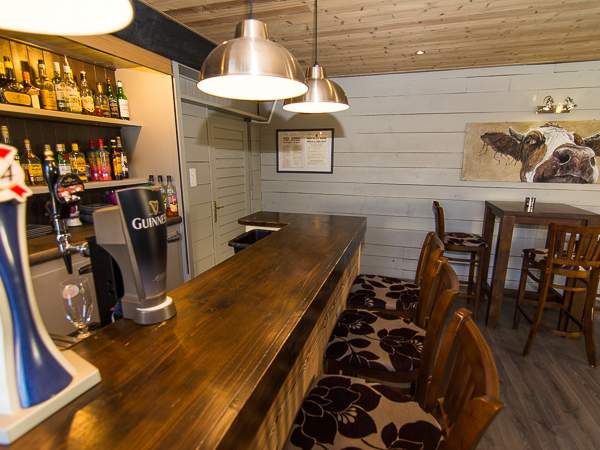 The bar has draught beers (Kronenbourg and Guiness) on tap along with a wide range of spirits, bottled beers and soft drinks. 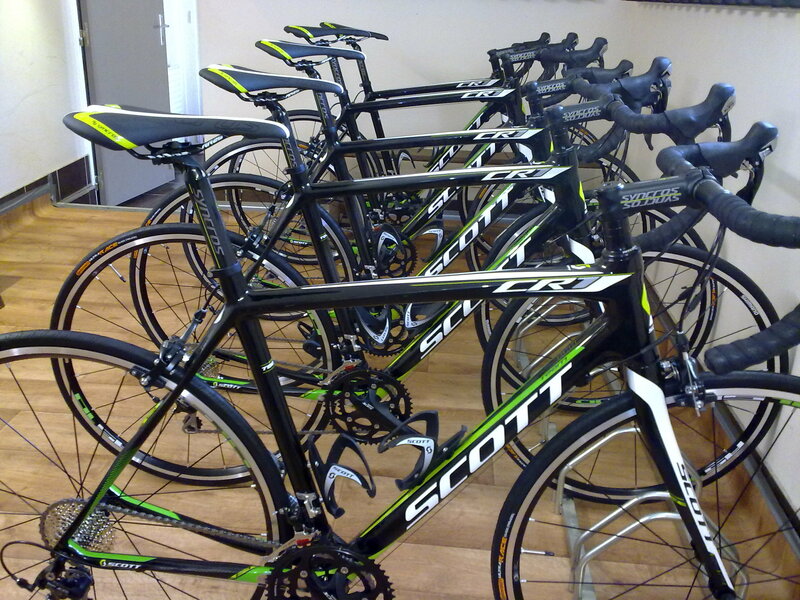 On the basement level you will find the bicycle storage and all the latest hire equipment onsite for your convenience. 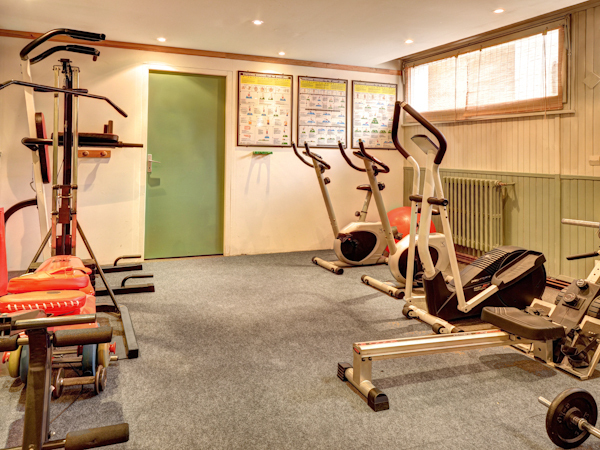 There is also a fully equipped gym and fitness room with CV and weights machines – in case you haven’t had enough exercise already. 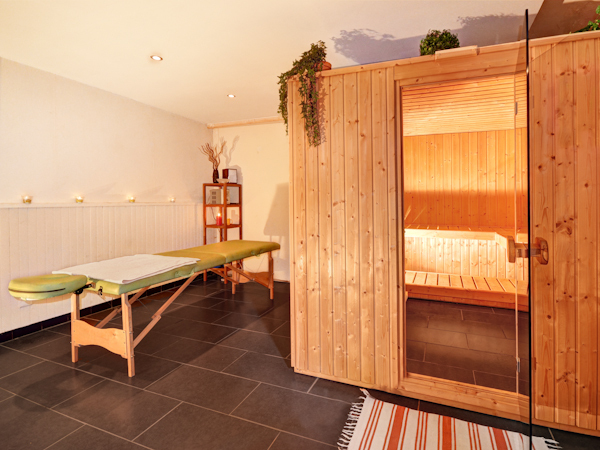 The modern sauna and massage room always seems to be much more popular however! 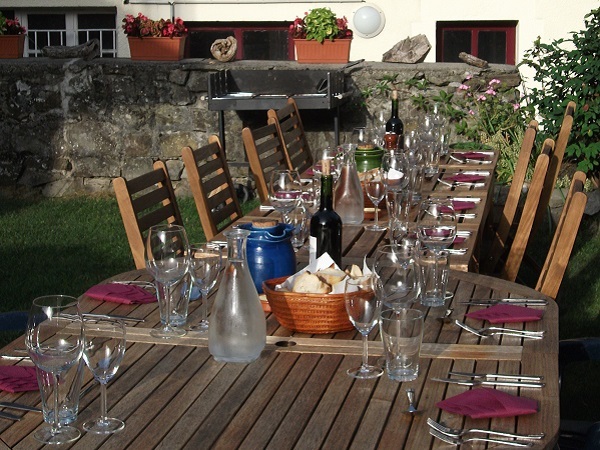 We are told time and again by our guests that the food and wine we serve here really stand out. 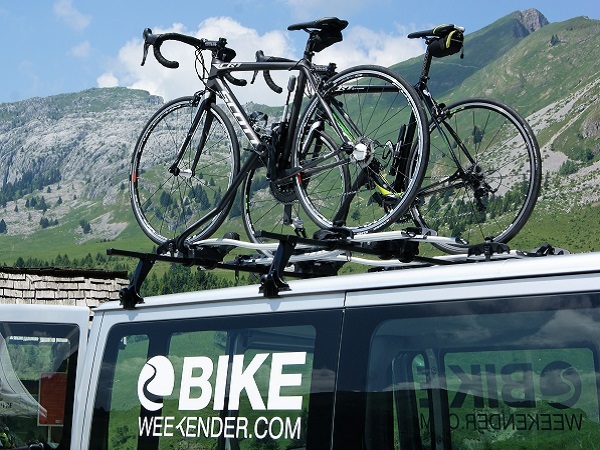 We believe food is an essential part of a good holiday, particularly a cycling holiday, which is why we ensure all our meals are wholesome, filling and delicious. Our professionally trained chef team cook all our meals with care and attention using local suppliers and healthy ingredients. A generous allocation of red and white table wine is provided throughout dinner. 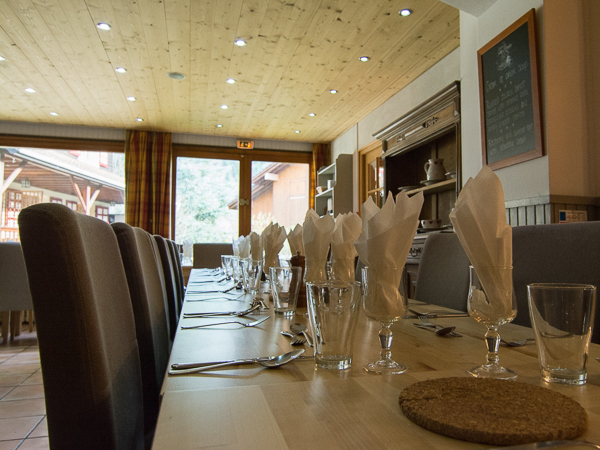 The lodge is located in the heart of the small village of St Jean de Sixt, just an hour’s airport transfer from Geneva, ideally located between the two Aravis resorts of La Clusaz and Le Grand Bornand, only 5 minutes from each. 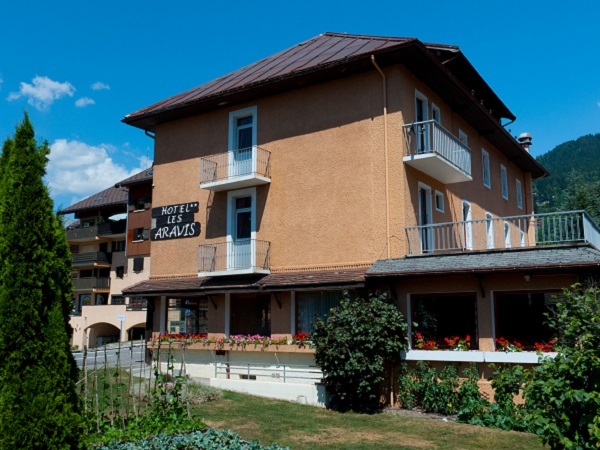 There are 3 restaurants, 3 bars, an ATM, post office, mini supermarket and several outdoor gear and regional produce / gift shops very close to the Lodge – from a few seconds to a couple of minutes walk. 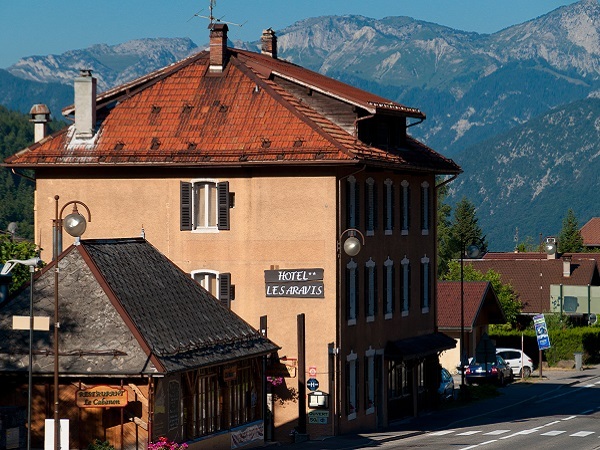 For guests looking for a night out in the centre of resort, we can arrange lifts up to La Clusaz after dinner on an ad hoc basis, and can provide contact details for local taxi companies to book a lift back at the end of the night. 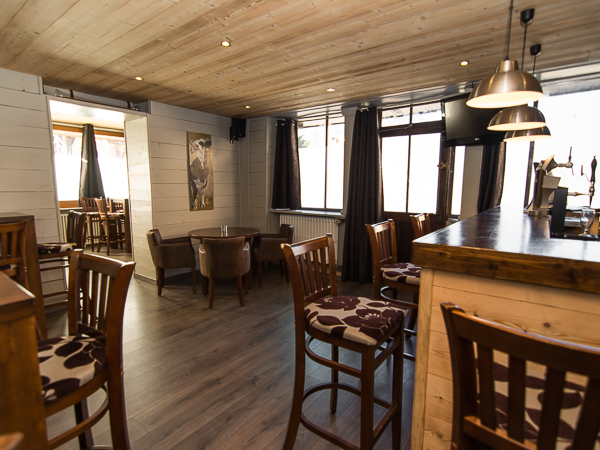 La Clusaz has a dozen or so bars and 2 clubs which stay open until the small hours of the night. We’re very proud of the great feedback our guests pass back to us and the word-of-mouth recommendations they pass on to their friends. Click on the Trip Advisor logo to see the many reviews from guests who’ve stayed at the Aravis Lodge.